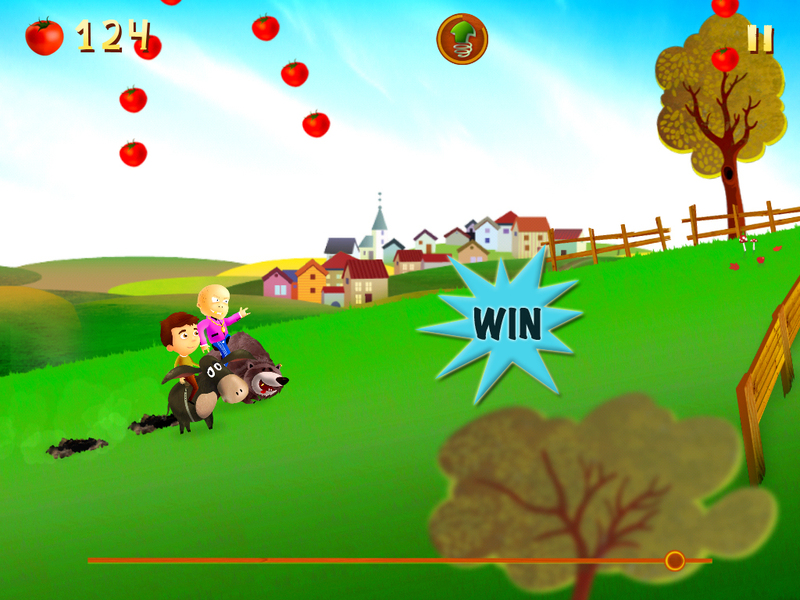 AppAdvice has teamed up with Redigion, the latest AppAdvice Daily podcast sponsor, in order to offer you a chance to win a Farm Racing ($0.99) promo code for iPad, iPhone, and iPod touch. 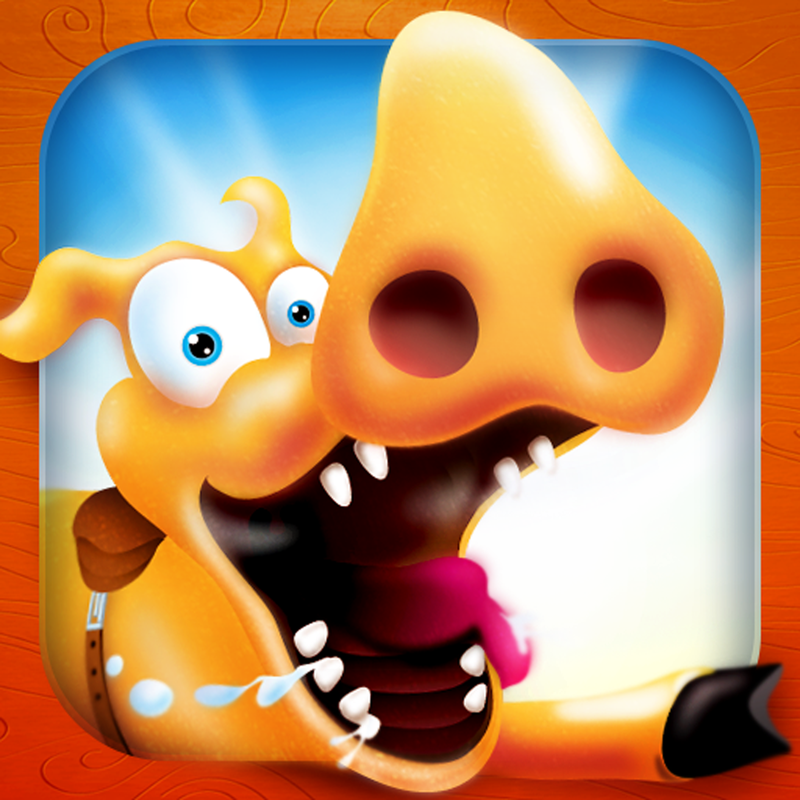 Get ready for a clucking, oinking, growling, and hee-hawing good time as you ride farm animals to victory in this quirky racing game. Funny and fiendish from start to finish, every action-packed sprint will require taking tasty tomatoes, crashing coops, chucking chickens, hopping haystacks, flying over fences, and more. The field of dreams stretches far and wide. Choose to face increasingly difficult artificial opponents across the globe through the solo campaign or compete against up to three human challengers in an online match via Game Center. To have an opportunity at randomly winning one of nine Farm Racing promo codes, leave a relevant comment below before tonight, Sep. 11, at 11:59 p.m. PDT. Only one entry per person is allowed. Please be sure to also check your junk email boxes so that you won't miss out if you win.